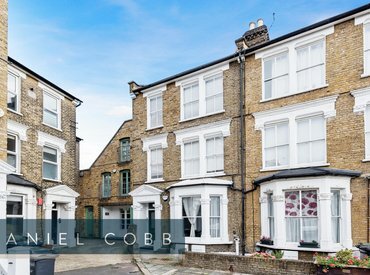 A fantastic, spacious three bedroom flat in a Victorian conversion. 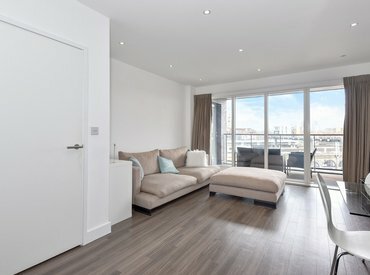 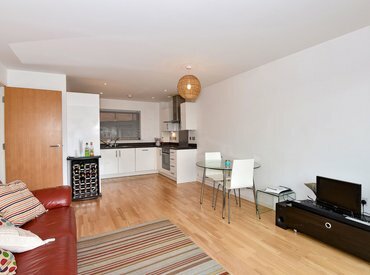 The flat is situated close to Vauxhall, Stockwell and Nine Elms. 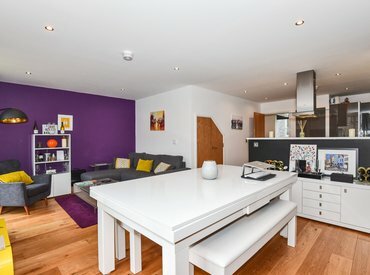 A two double bedroom penthouse style duplex apartment on the second and third floors of this popular development with concierge, well equipped communal gym and gated access to the residents communal garden. 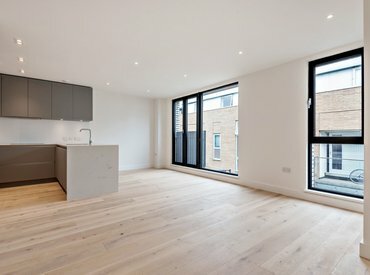 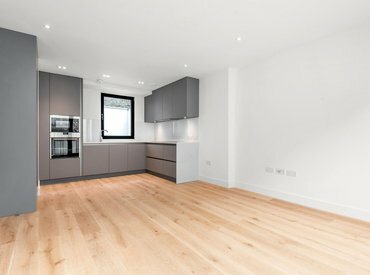 A superbly appointed two double bedroom apartment on the second floor of this newly completed boutique development situated in this quiet residential street adjacent to both Great Suffolk Street and Mint Street Park. 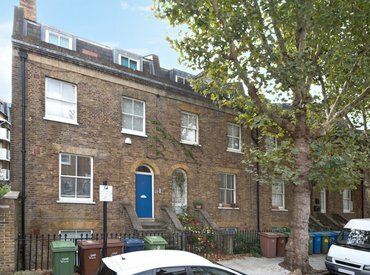 A two double bedroom duplex flat with a South East facing garden and situated in a sought after conservation area. 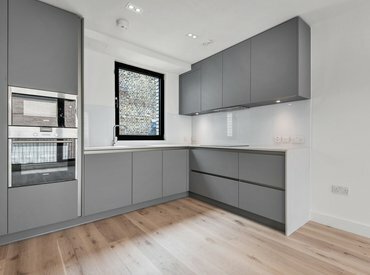 A superbly presented two bedroom apartment, appointed to a high specification situated on the first floor of this select modern development, with views across to the church yard of St Mary Magdalen opposite. 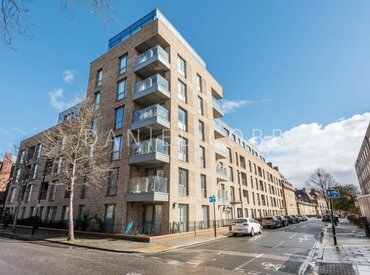 Fantastic two double bedroom apartment with a good size balcony offering amazing far reaching views, and located within the Congestion Charge zone. 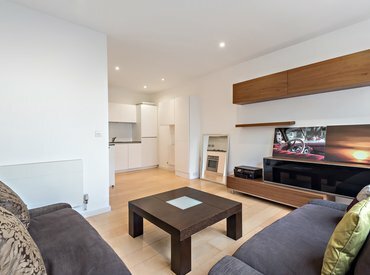 A superbly presented two double bedroom apartment with two bathrooms, a private balcony and secure parking space, within this stylish development situated within easy reach of Bermondsey Underground station.